Mr Jafri is a Consultant in Lower Limb (Hip & Knee) Replacement and Trauma with a specialist interest in revision surgery. He also has an interest in knee arthroscopy (keyhole surgery) and forefoot surgery. His undergraduate education was at the Universities of Birmingham and Newcastle and he completed training in the North of England. After qualifying as a Consultant Mr Jafri undertook a 1 year fellowship in Auckland, New Zealand where further specialised in hip and knee joint replacement surgery, revision (re-do) surgery, key hole surgery to the knee and trauma surgery. 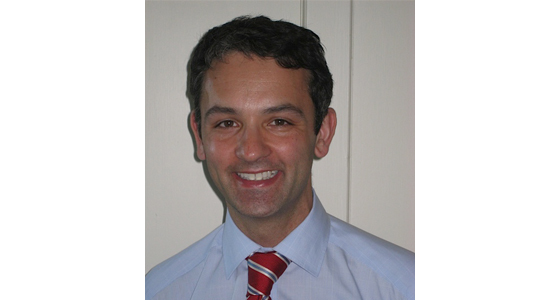 He is appointed as a Consultant Lower Limb and Trauma Surgeon at the University Hospital of North Tees and Hartlepool and Associate Clinical lecturer at the University of Newcastle. His areas of interest include the management and revision of metal on metal hips and peri-prosthetic fractures. Find out more about conditions such as arthritis of knee and foot disorders. Find out where we are, how to find us and contact us via this website.